Are You Optimistic About Concurrency? What exactly does it mean to have optimistic concurrency? What is the alternative? 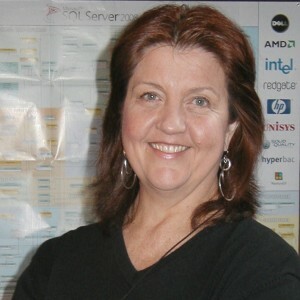 Is SQL Server 2012’s SNAPSHOT Isolation optimistic? How can SQL Server 2016’s In-Memory OLTP provide truly optimistic concurrency? In this session, we’ll look at what guarantees the various isolation levels provide, the difference between pessimistic and optimistic concurrency, and the new technology added in SQL Server 2014 that allows the enormous benefits of having totally in-memory storage with no waiting!